4k00:44Business Man Shadow Figure Forming a Dog Head on Green Screen 4k Video Footage Set. hd00:06Hand gesture close up - index finger and little finger. Male hand making gesture - index finger and little finger up, the rest of the fingers in a fist on a blue background. 4k00:05Close-up hand gesture - fist sign. 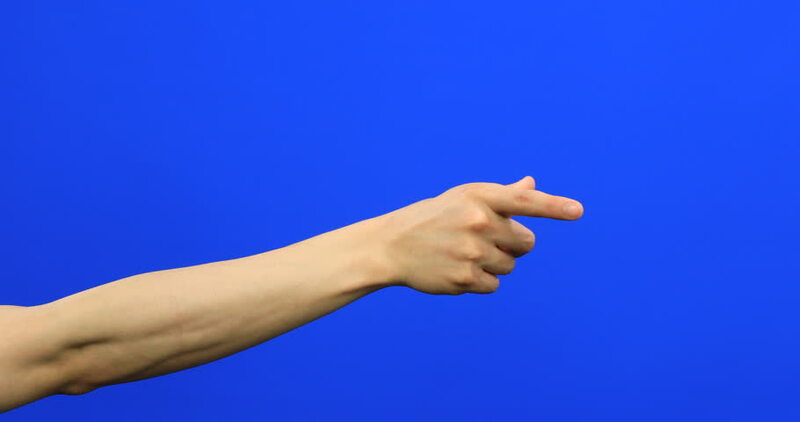 Male hand shows fist, threatening and warning on blue background. hd00:13A close-up hand gesture is a religious sign. Male hand making gesture - Christian cross on a blue background. hd00:09Closeup hand gesture - sign of alms. A man's hand asks for alms, a woman's hand gives money on a blue background.